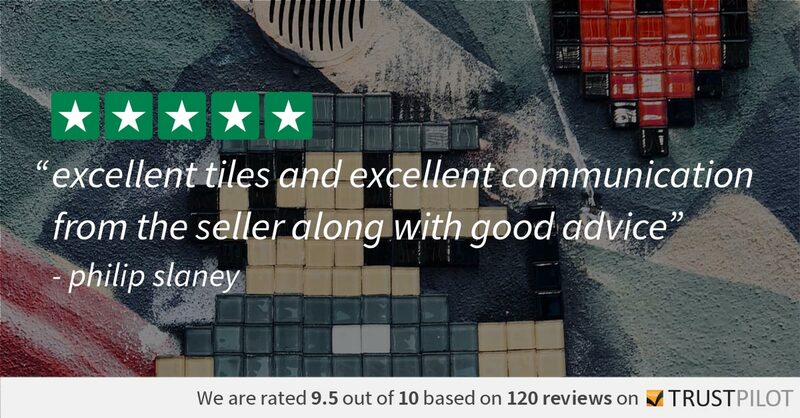 Prepare to be enchanted by the beauty and breadth of the Impressions collection of glass mosaic tiles, created to draw out your inner artist. Every mosaic is a masterpiece in the making from the ceramic base paint to the gently rippled surface. 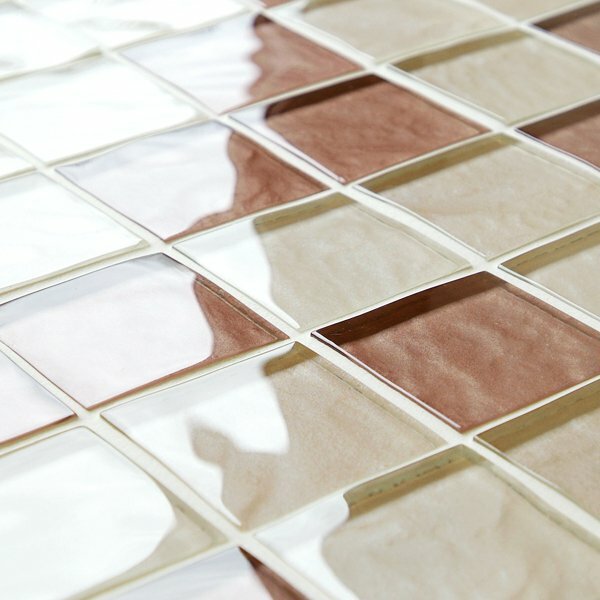 This hand-finished glass tile collection not only boasts a wealth of dreamy, daring and delicate shades but offers a taco range too. 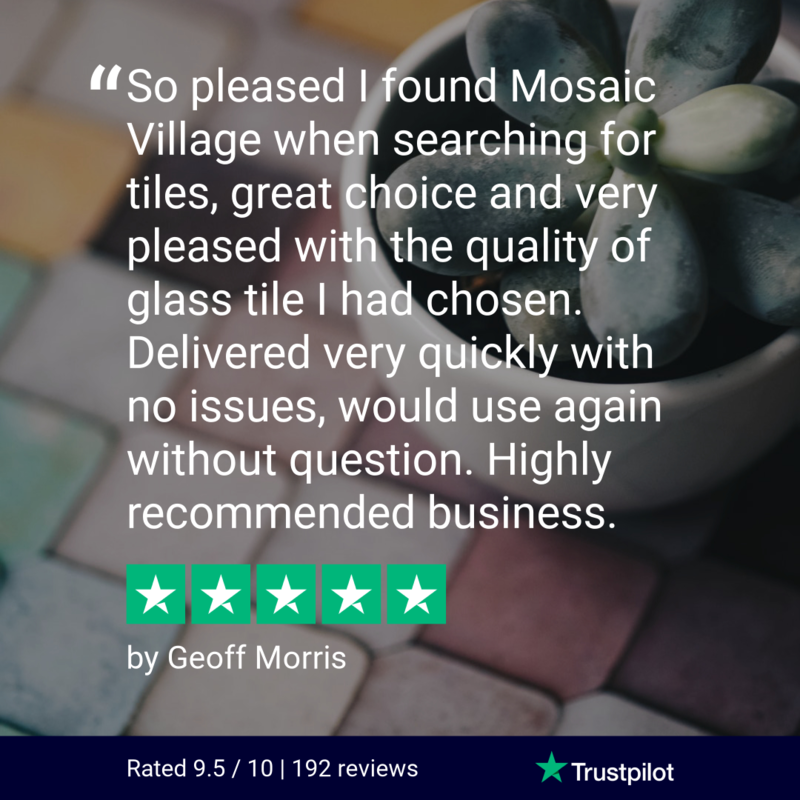 From a blank canvas to stunning feature wall, your home will house its very own collection of masters – from Gauguin, Cassatt and Carot – thanks to these glass mosaics in an array of 20 sumptuous colours.Impressions – a picture perfect collection for priceless walls. Add light, lustre and a little luxury with the Impressions collection. Add light, lustre and a little luxury with the Mixed Brown Impressions collection.